MS Word templates form the framework or “skeleton" of a document. 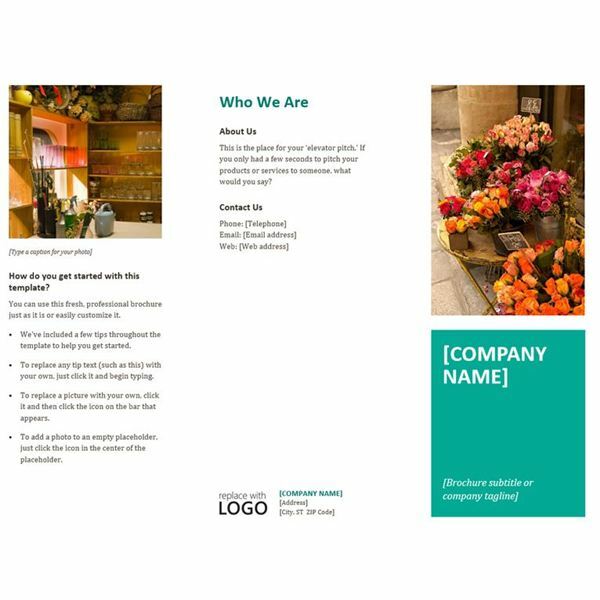 You can choose from a variety of professional-looking templates such as brochures, letters, and resumes. 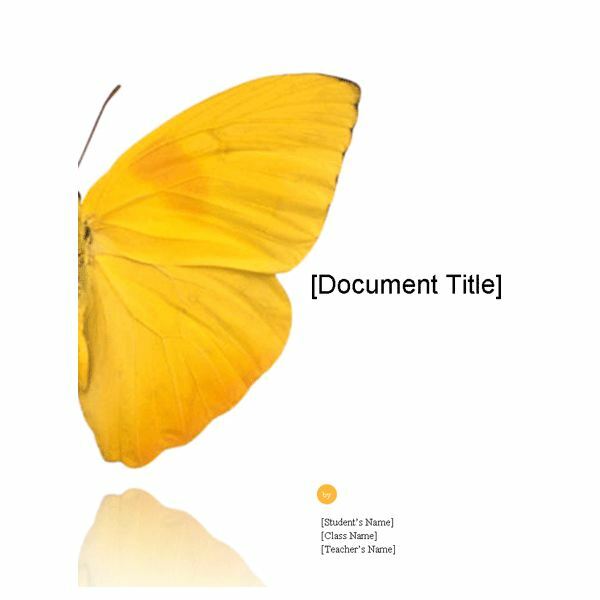 This article teaches you how to create great looking documents based on a Word template. 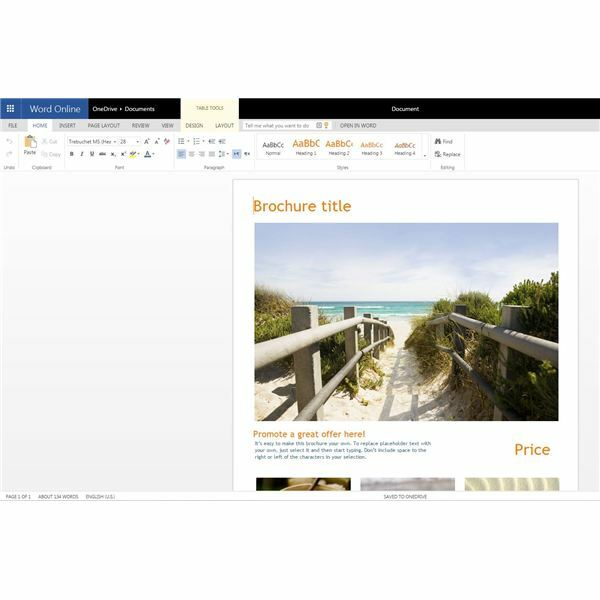 There are two ways Microsoft offers Word templates now – either within Word 2013 itself or via the Office Online template gallery. 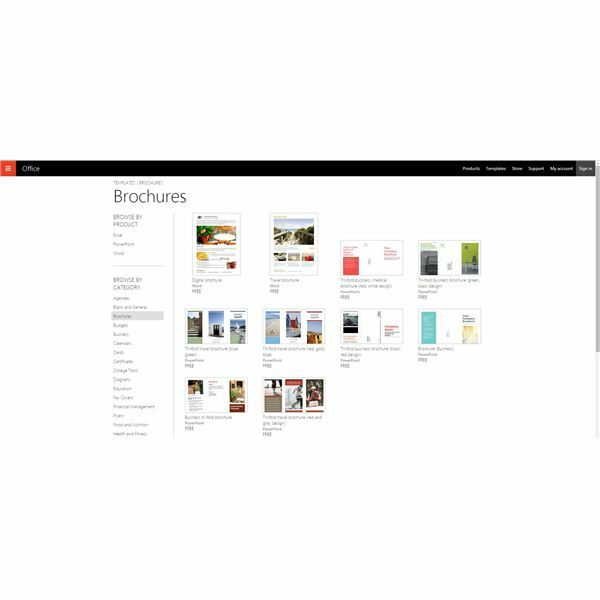 With the introduction of Microsoft Office Online, Microsoft no longer offers a website for you to browse and download templates. The templates offered through the Microsoft Office Template gallery are built for using the online versions of Word. Keep in mind it is possible to open a template in the online version of Word and then save it back to a DOC format for use in your desktop copy of Word. Note that you may lose some formatting at the online templates are meant for the online versions of Word. On the New tab you will see a set of default templates. Simply enter a search term to find a template related to the category you wish to create. For example, in the picture on the left I searched for the term "newsletter". Along the right side of the window you'll see a list of categories. These categories will help you narrow down your search results. For example, once I search for "newsletters" I could then further narrow my search by clicking on the "holiday" category. Once you've found a template you like just click on it to get a bigger preview of the design. If you still like it click the Create button to download and start editing with the template. If you have an older version of Word that Microsoft no long supports, an alternative is to use the online template gallery. We'll cover that in the next section. Keep in mind in order to use the online templates you'll need to use the online version of Word. This version of Word is free (after registering) but is not as fully featured as the desktop version of Word. Once you've opened the template in Word you do have the option of saving as a DOC format which can then be opened in the desktop version. It's a bit more convoluted than it needs to be, but it works. 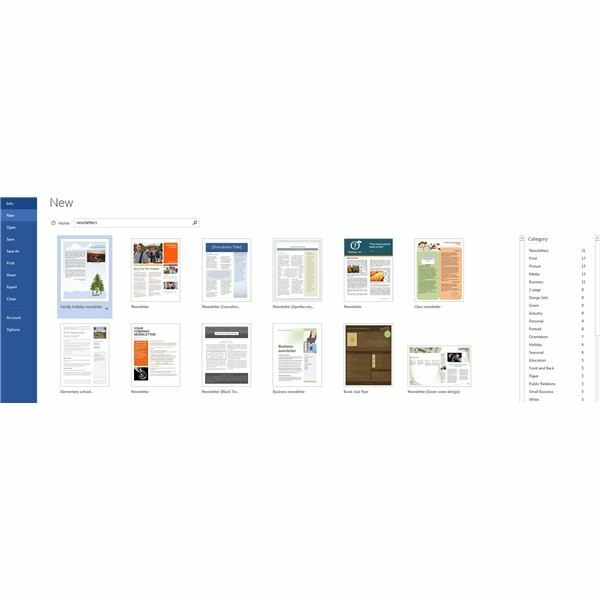 First, open your browser and navigate to the Microsoft Office Template Gallery. Browse for a suitable template. Surpisingly, it doesn't appear that there is any kind of search mechanism. You can, however use the categories on the left side of the screen to narrow down your choices. Once you've found a good template, click on it and then click on the "Open in Word Online" button. Log in using your Microsoft credentials (or create a new account if necessary). Once your template opens, click on the File menu and then Save As. Next, click on Download a Copy. You can then open the template in your desktop version of Word. 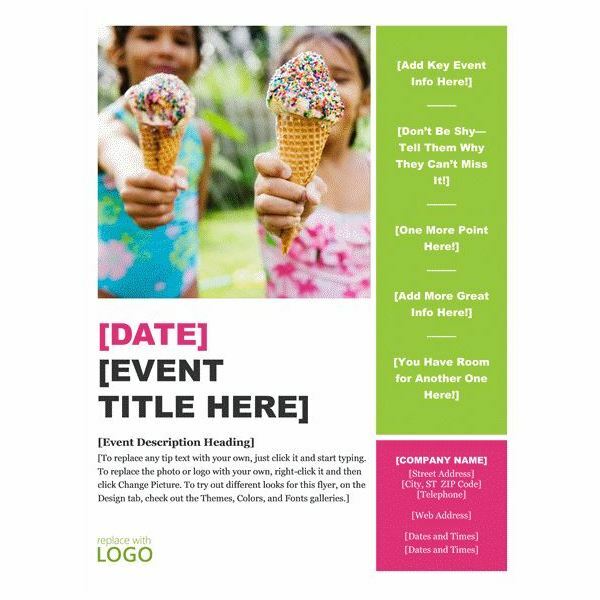 Learn how to downolad and edit Microsoft Word templates for brochures, greeting cards, certificates, journals, and flashcards.